Do Tim Paine and Justin Langer ever look at Pat Cummins' stats? In the last 13 completed Tests, Steve Smith captained the baggy greens for the first eight until he was suspended, when Tim Paine took over. Smith and coach Darren Lehmann set up a pecking order for their three world class quicks. 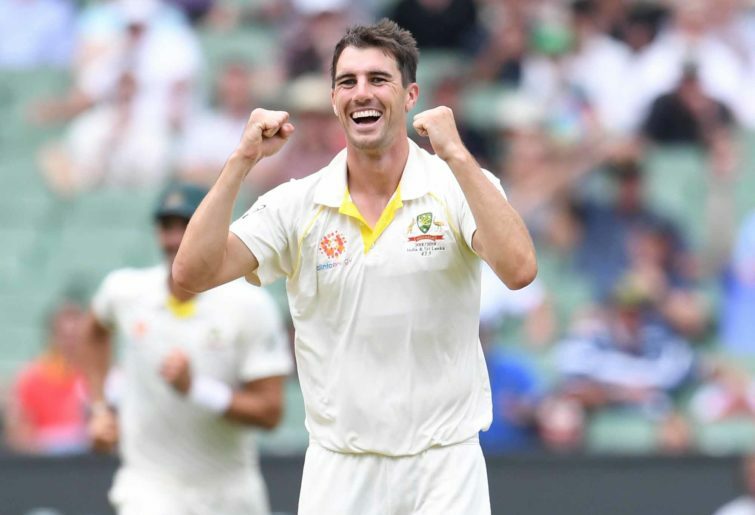 Mitchell Starc and Josh Hazlewood opened the bowling, leaving Pat Cummins with the first change role around the ninth to 11th over. And it worked a treat, with Australia regaining the Ashes 4-0. But the pecking order statistically came out differently. No matter, the net result was all that mattered, and it was comprehensive, so there was no reason to change the pecking order in South Africa. But again, first change number three quick Cummins came out well on top as South Africa cruised to a 3-1 series victory. You would think that with Paine and Justin Langer now at the helm, that the pecking over would change to take on India – the world number one Test nation – nominating Cummins and Starc to open the bowling, with Hazlewood first change. No, that was far too obvious, so Paine and Langer toed the party line. Was it habit, ignorance, tradition or tunnel vision? India won the series 2-1, with Cummins again the leading quick. Cummins with 12 more wickets than Starc, 13 more than Hazlewood, and a far better average than both, said it all. The penny had to drop at the Gabba yesterday against Sri Lanka with Hazlewood out injured. Cummins would have to step up with the new ball, irrespective of the tradition. Jhye Richardson not only made his debut by replacing Hazlewood, but stepped straight in Hazlewood’s boots with the new ball, leaving best performed quick Cummins still in the first change role. True, Richardson bowled superbly well to play a major role with 3-26 in dismissing Sri Lanka for 144. But Cummins again finished with the best figures of 4-39. Australia’s best performed quick constantly bowling first change?